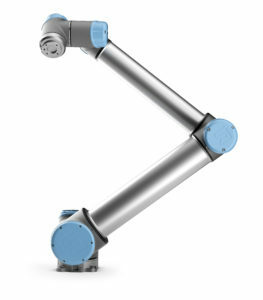 The UR10 is the largest industrial robot arm in the range of Universal Robots. 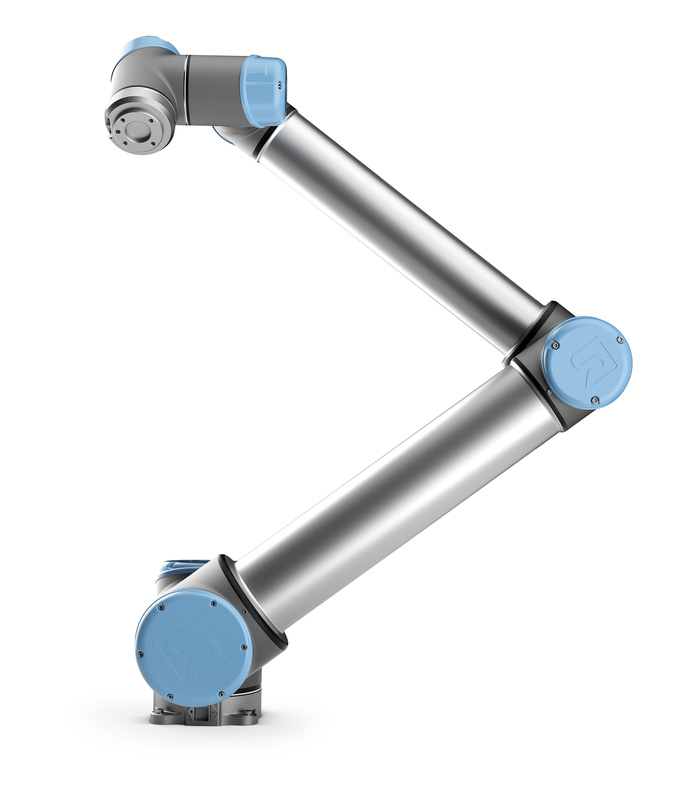 The robot is designed with a payloadmof 10kg and a maximun reach of 1.300mm without sacrificing the precision and repeatability of Universal Robots cobots. The UR10 is therefore particularly suitable for palletizing, handling, picking, positioning, assembly, quality control, deburring in the sheet metal industry as well. 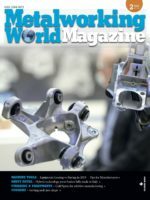 Moreover, the robot operates without any protective barrier, thanks to its 15 security features, a factor that combines a high level of hardware and software savings to be deployed for robotic automation applications with productivity. The robot is also easy to install and program, it requires minimal space to be mounted and, without protective barriers, it can be easily reallocated in the production layout for different applications each time. Productivity guaranteed by collaborative robotic solutions leads directly to a quick return on investment. In the case of Universal Robots UR10, and of other robots in the range, this is an average of 195 days.